USDA 100% financing available!! 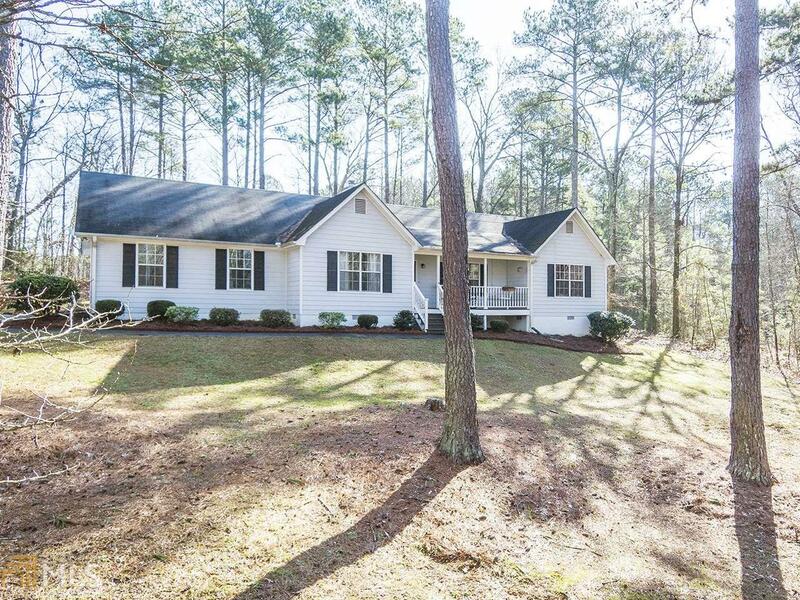 This 3 bedroom 2 bath ranch is situated back off the road in the woods on one and a half acres of land!! Features wood burning fireplace in the living room and laminate wood flooring throughout the main living area. Master on main with trey ceiling and walk in closet. Master bath boasts dual vanity with garden tub and separate shower. Split bedroom floor plan. Informal dining area leads out to large deck and private heavily wooded back yard with chicken coop and fenced in dog run. Home is move in ready and priced to sell! !